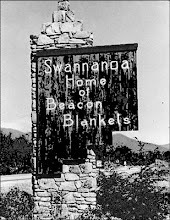 Check out the update about Blanket Town in the Friends and Neighbors of Swannanoa Newsletter. Special thanks to F.A.N.S. for helping to spread the word about the film. Final editing is underway for the documentary film Blanket Town: The Rise and Fall of An American Mill Town, directed by Swannanoa resident Rebecca Williams. 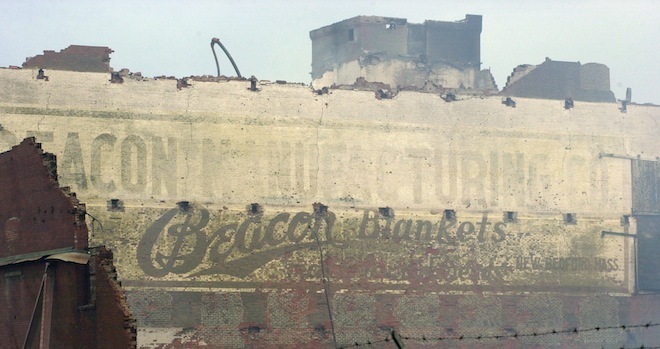 Years in the making, Blanket Town traces the rise and fall of Beacon Manufacturing, the "big red thumping heart" of Swannanoa, once the largest blanket manufacturer in the world. The film examines the complex legacy of textiles in the South and looks at what happens to a small mountain community when it loses its economic engine and heart. "The story of Beacon is the story of the textile industry and other manufacturing in the U.S." states Williams. "It's about a way of life that once supplied thousands of people decent housing, strong communities and steady jobs." Blanket Town looks at what life was like during Beacon's heyday, with mill village housing and company baseball teams that played in the South's textile league. It's filled with first-person interviews of former Beacon workers, testimony from historians and mill scholars, archival footage of Swannanoa shot in the 1920s, and hundreds of historical photographs. The film also takes a look at the legacy of the Beacon blankets themselves, which featured complex and colorful designs. In addition to its historical perspective, Blanket Town explores how Swannanoa is faring in its post-Beacon economy. Williams and cinematographer and Swannanoa native, Sam Scott, could be seen recently filming and talking with locals at Swannanoa landmarks such as The Breakfast Shoppe and Native Kitchen. Musician and Swannanoa resident, Laurie Fisher, will join music producer George Scott in his Swannanoa Juice Box studio to record some old-time tunes on her fiddle and banjo for the film. The soundtrack for Blanket Town features local musicians and songwriters, including Robert (Bert) Brown, the NC Carburetors, and former Warren Wilson College students Cameron Lash and Lucy Martier. The lyrics of several songs used in the film were inspired by interviews with former Beacon workers. Anyone interested in keeping an eye on the progress of the film is encouraged to go to the Blanket Town website and like the Blanket Town Facebook page, which recently posted a video made by Beacon in the 1990's that garnered over 14,000 views in one week. "It's pretty amazing to see how deeply people still feel connected to Beacon," says Williams. "People are using the film's Facebook page to reminisce, tell stories, honor family members, and connect with long lost friends." The producers are still raising funds to complete the film, including paying for a finishing editor, and music, color and sound correction. Funds are also needed to purchase licensing rights for historical photos, songs and footage. 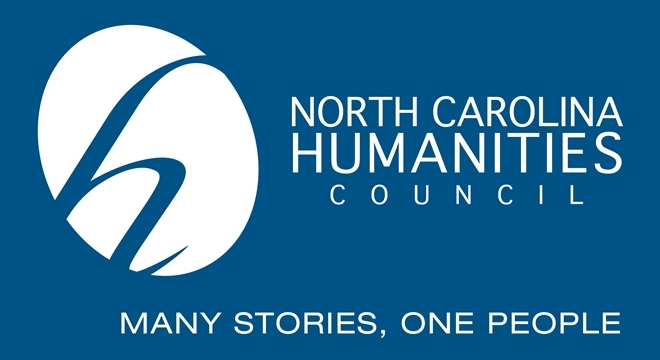 The project has been funded in large part by generous donations from hundreds of individuals, as well as grants from The North Carolina Humanities Council, The North Carolina Arts Council, and Alternate ROOTS. If you'd like to help bring the film to completion, you can make a secure tax-deductible donation via Paypal at www.blankettown.org. 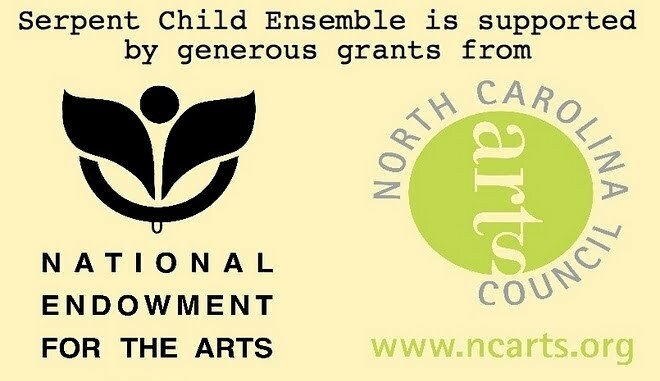 Donors can also send a check to Serpent Child Productions, 215 Wilson Ave, Swannanoa, NC. The documentary will be submitted to film festivals this spring and summer. Williams also plans to offer a preview screening of the film to local residents. Stay tuned for details. For the complete F.A.N.S. newsletter click here.